This last week, USPTO delivered the goods, with a little more than a hundred pages of emails and internal documents about the character’s development. Not much scandal afoot, but there are plenty of bizarre shots of T. Markey in various seasonal situations from an internal calendar, and a lot of enthusiasm from various USPTO folks about how good the character looks in a varsity jacket or a baseball glove. 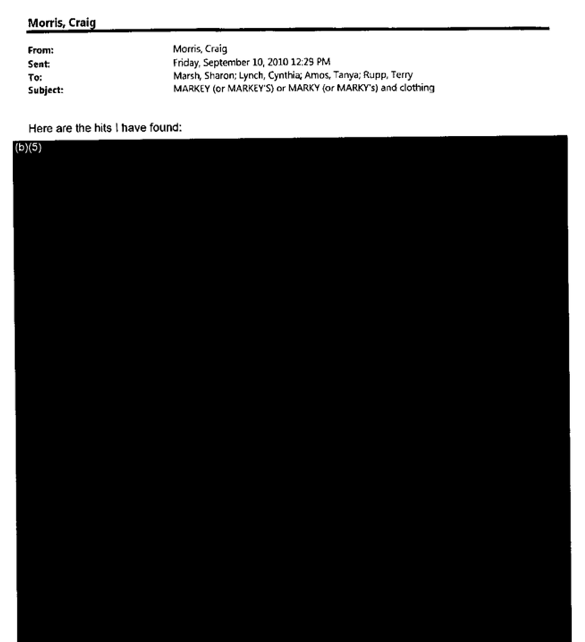 There are also lots of redactions. 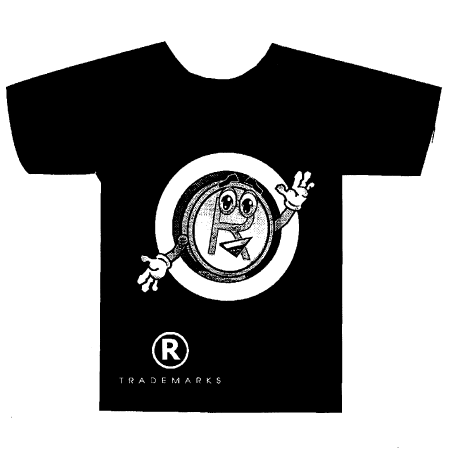 Many appear redacting the results of a trademark search for the phrases “Marky” and “Markey,” which are presumably public records. After I tweeted some images from the responsive docs, Techdirt wrote up a post saying the USPTO is acting like a three-letter agency with all these redactions. 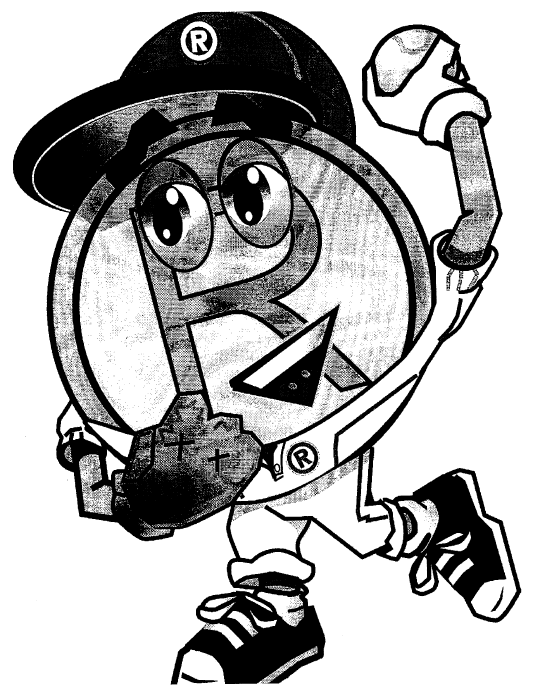 There’s also, as far as I can tell, no information about the costume, which I explicitly requested. That seems like a good reason to appeal, but I haven’t made up my mind yet.